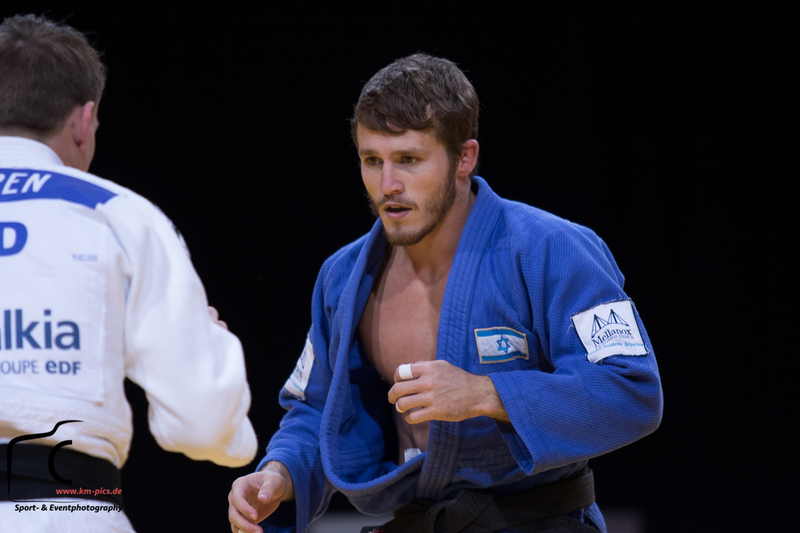 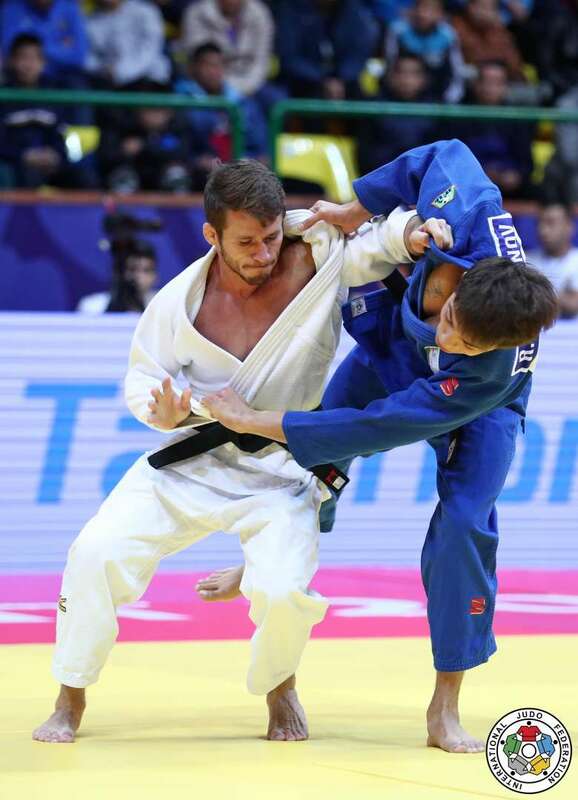 Artiom Arshanski of Israel is capturing international senior medals U60kg since 2011, all at World Cup level. 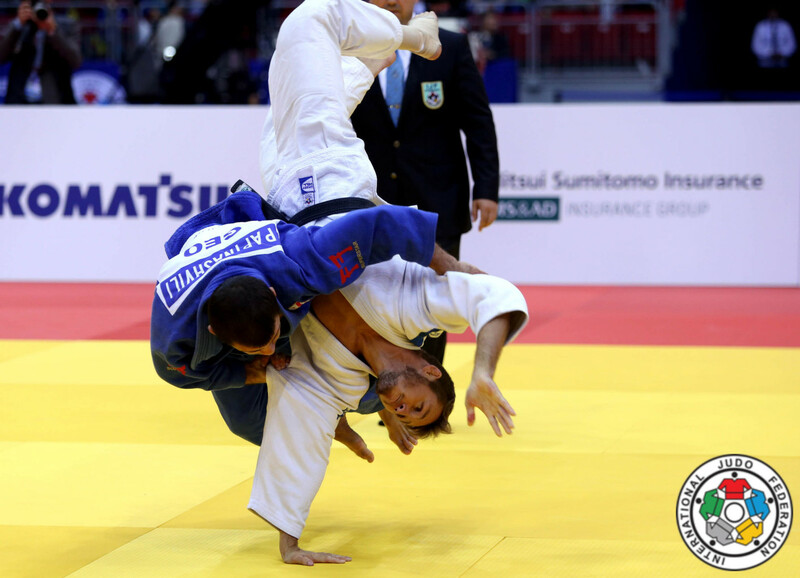 He won the European Open in Belgrade in 2017. 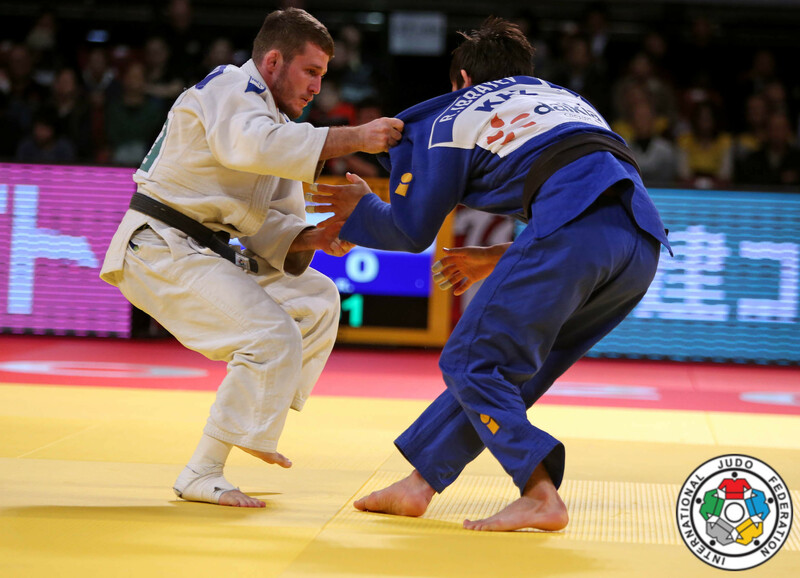 He competed at World Championships since 2011 and won European bronze in 2013, one of his best performances. 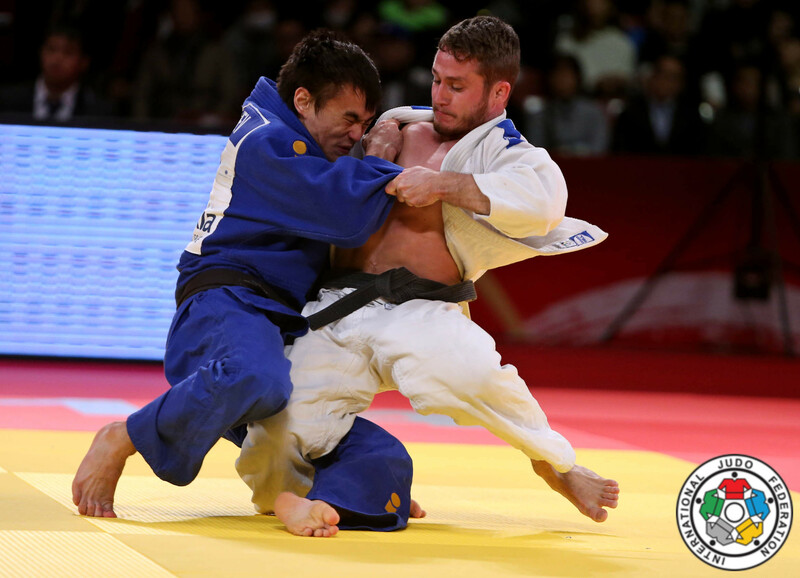 Was a hige talent as cadet, European champion in 2007 and EYOF silver in 2007.